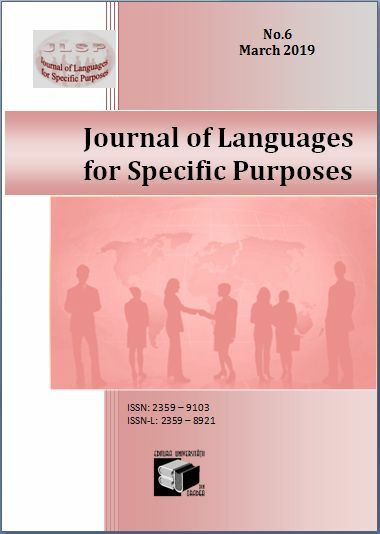 Abstract: We understand language as the most important means of communication that is particularly aimed to express various opinions and behaviors, not only in peace but also in times of war or in times of threat, as escalations of a conflict, and as a continuation of politics by other means. The emotionally-evaluative lexic of contemporary German language is rich and diverse in its lexical and semantic structure. In this article, we make an attempt to examine and analyze the « lexems of violence » in the emotionally evaluative lexicon. Characteristics of this type of lexicon are nouns that express violence, namely so called Mordlexeme (Massenmord, /mass murder/ Völkermord /genocide/); Blutlexeme (Bluttat, Blutbad /bloodbath, slaughter/); Drucklexeme (Druck /pressure/, Drohungen /threats/); Mafialexeme (Politmafia /politmafia/, Mafiosi /mafioso/); then Gewaltadjektive (brutal, gewaltig, grausam, verheerend /brutal, violent, cruel, devastating, catastrophic); Gewaltverben (terrorisieren, foltern, massakrieren, zuführen / (terrorizing, torturing, massacring, missconduct) etc. Furthermore, we give some examples that are derived from nouns and are mainly used in texts of the press and journalism; Flüchtling- (Flüchtlingselend /misery of the refugees/, Flüchtlingstragödie /tragedy of the refuges/), etc. We examine the “Gewaltlexeme” because they have an outstanding position in public discourse.